JMT conducted environmental evaluations and alignment studies for three alternative alignments for the extension of Campbell Boulevard. Campbell Boulevard is located in a growth-oriented section of Baltimore County southeast of the interchange of I-95 and MD 43. 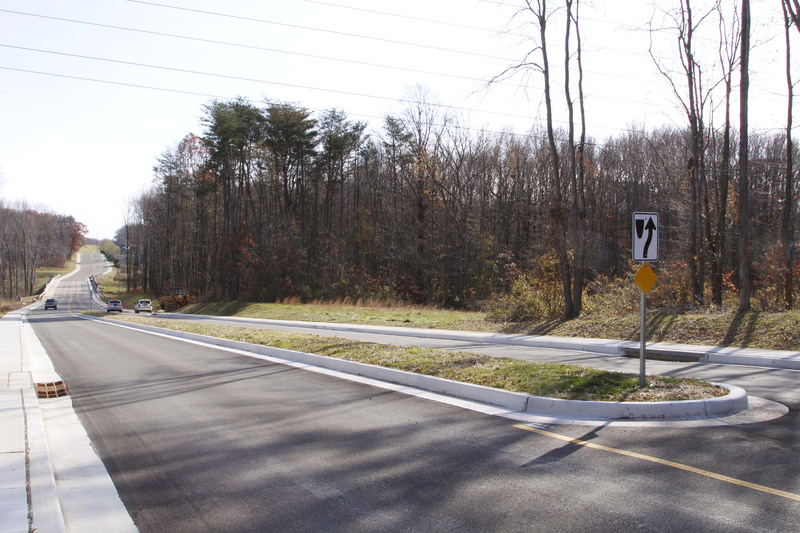 Existing Campbell Boulevard extends from the White Marsh Mall to MD 7, providing an arterial roadway for commercial and residential uses. 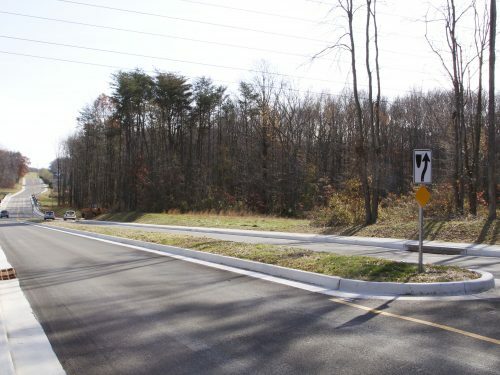 The project will complete a cross-county connector between a residential growth area and one of the County’s commercial town centers. It is the State’s and County’s intention to promote development in urbanized areas such as this. White Marsh is designated as one of the major growth areas in the County. 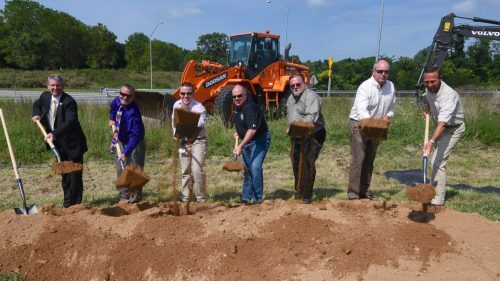 The goal of the project is to provide a safe and efficient transportation network for existing and master planned future traffic and land use. JMT conducted environmental evaluations and alignment studies for three alternative alignments for the extension of Campbell Boulevard. The project included major stream crossings and a bridge over the CSXT Railroad. The study area lies within the Bird River Watershed and is drained by tributaries to White Marsh Run, a Class IV recreational trout water. The alternative alignments are located partly in an area that has been previously mined for sand and gravel. Through analysis of aerial photographs and field reviews, the northern area illustrates visible evidence of this past use, including large abandoned pits. Because of this long-term past use, soils on site are poor. The findings of the site review were documented in a Conceptual Alternatives Study Report. JMT conducted a preliminary identification and assessment of the forest and wetland resources within the study area. Prior to the site review, a preliminary base map was developed, showing national wetlands inventory features, Baltimore County hydric soils, and FEMA floodplain. During the preliminary site review, vegetative features, stream crossings, and channelized areas were added to the base map. Three environmental maps were created: land use and tax map; forest, archeological, and historic resources map; and wetlands, streams, and floodplain resources map. 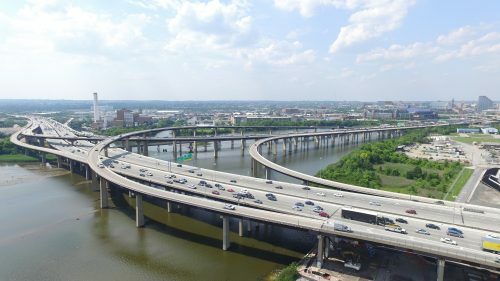 Based upon the Conceptual Alternatives Study Report, JMT was asked to undertake a preliminary engineering/environmental analysis of two build alternatives and the no-build alternative. 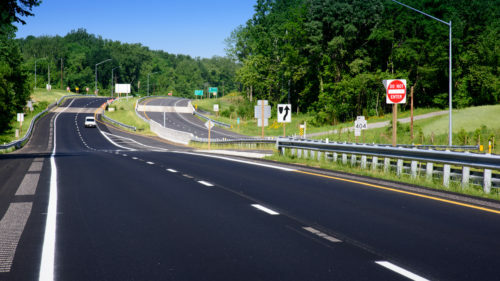 JMT provided engineering and environmental inventory services to complete an analysis that described environmental impacts and traffic conditions for each alternative. This included detailed natural environmental delineations, historic and archeological investigations, and right-of-way requirements. The project included several presentations to the environmental interagency team and a public workshop.